Super knowledgeable, loads of experience, knows the people and the area. Saved us over $10k on a uncommon city fee that would have bit us had she not been playing heads up ball. 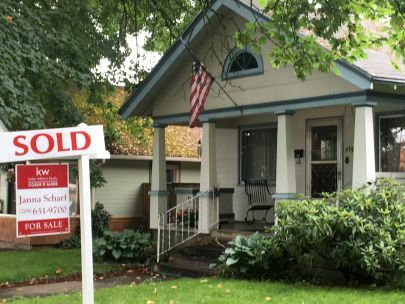 Great choice for a Realtor. The epitome of professionalism, experience, know-know, and get-it-done grit. Our deal was very challenging, but Janna and Rick never wavered — thank you both!Highly recommend! 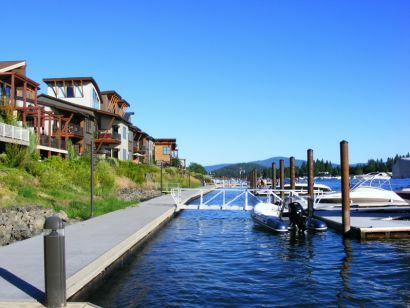 Downtown Coeur d'Alene, Idaho homes for sale bring a premium over similarly sized homes of the same era in other locations in our real estate market. 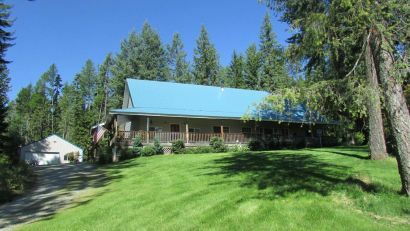 Click here to see complete information on every Coeur d'Alene area waterfront home listed for sale in the Coeur d'Alene Multiple Listing Service. 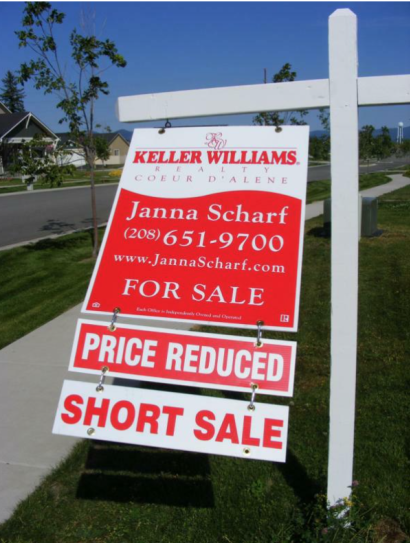 Short sales. Foreclosures. Bank Owned. What’s the Difference? Updated: 22nd April, 2019 12:40 PM.